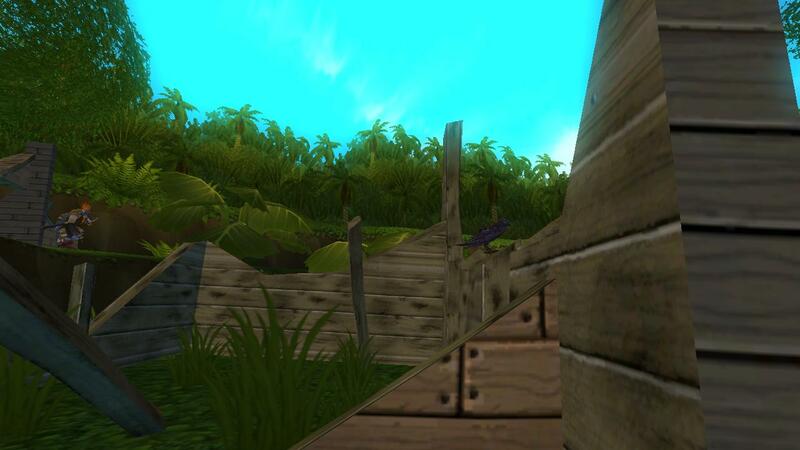 Captain Ditto’s Pirate101 Treasure Hunt Contest – Final Clue!! Here it is, the fifth and final clue to Captain Ditto’s Treasure Hunt contest! Remember, to qualify for the grand prize you need to get all FIVE clues and send me an email with all five locations listed correctly. From darkened caves set sail again, find lighthouse rent asunder. Five clues you have, and if you’re clever, you’ll find Captain Ditto’s plunder! Now that all the clues are given, send an email to dittopirate@gmail.com with the topic ‘Ditto’s Treasure Hunt’ and all the answers to the clues, numbered. Also, please remember to include your pirate name. Each of the answers needs to be precise and give a location like ‘Captain Avery’s Court’ and not just ‘Skull Island’. Good luck, mateys!! See you at the treasure!! This entry was posted on August 26, 2014 by dittowizard. It was filed under Contest, Pirate101 . Wait so when you said that we’ll find captain ditto’s plunder… does that mean the crowns prize or is it in game? It’s just a reference to the crowns prize – there’s nothing in the game. I got all five clues, but do you have to be the first to get the answer? Or just all the right answers? The grand prize winner is a random draw from everyone who got all 5, so it’s still random chance, but it should be from a smaller group.